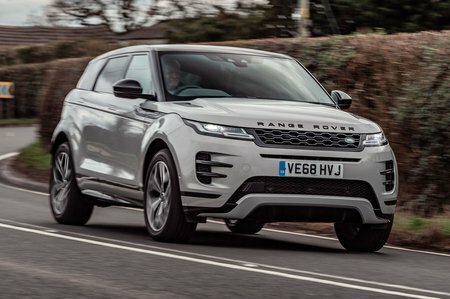 Range Rover Evoque Review 2019 | What Car? There aren’t many cars on sale today that you'd truly call a style icon. The Mini is definitely one, the Fiat 500 also deserves the title and the Porsche 911 probably does, too. But we’d be tempted to add another name to that list: the Range Rover Evoque. The original Evoque, launched back in 2011, changed Land Rover forever. Before then, its SUVs were handsome enough but in quite a functional, boxy sort of way – then along came the Evoque and suddenly it was as much about fashion and glamour as it was old money and off-roading. 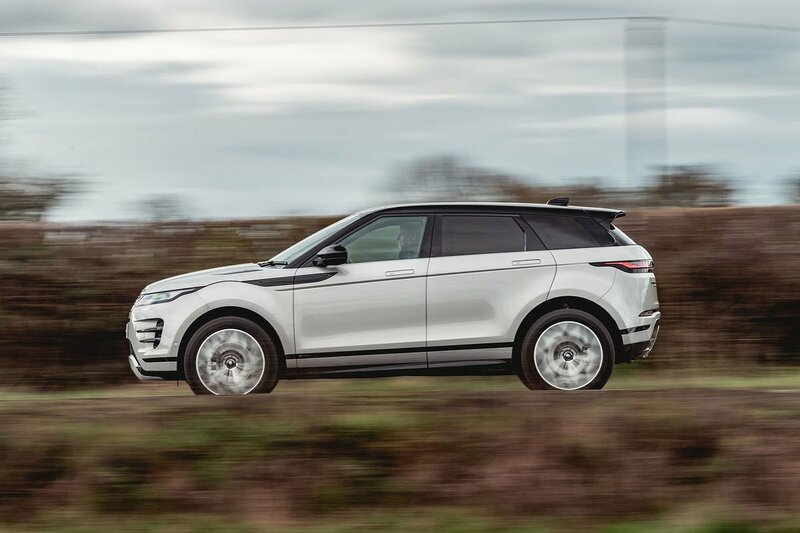 It’s hardly surprising, then, that Land Rover chose to be pretty sympathetic to the original design with this second-generation model – it would have been daft not to, given the first Evoque’s success in the sales charts. That said, it isn't too hard to see the influence of the pricier Range Rover Velar, particularly in the squintier lights at the front and back and the flush door handles that pop out for you to pull. The Range Rover Evoque’s key rivals include the Audi Q3, the BMW X1 and our 2018 Car of the Year, the Volvo XC40. None of these purports to be as capable as the Evoque off the beaten track, but how do they square up when it comes to on-road driving dynamics, interior quality, safety, practicality and running costs? Read on over the next few pages and we’ll tell you all you need to know. And if you decide you want to buy a Range Rover Evoque, or indeed any other family SUV, we might well be able to help you secure a big discount on the brochure price – without any awkward haggling. Just click here to check out our latest deals.